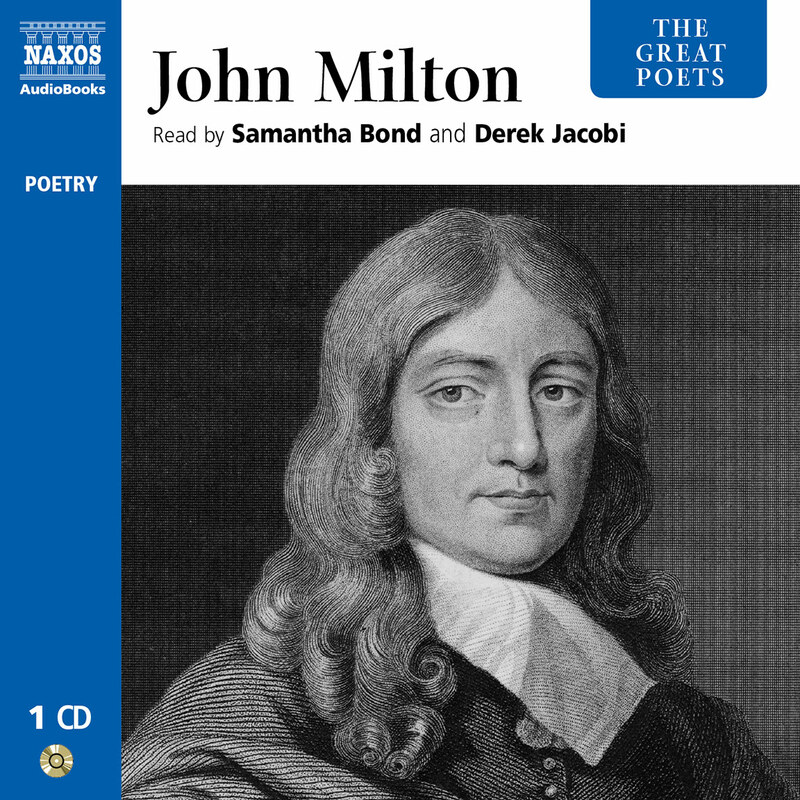 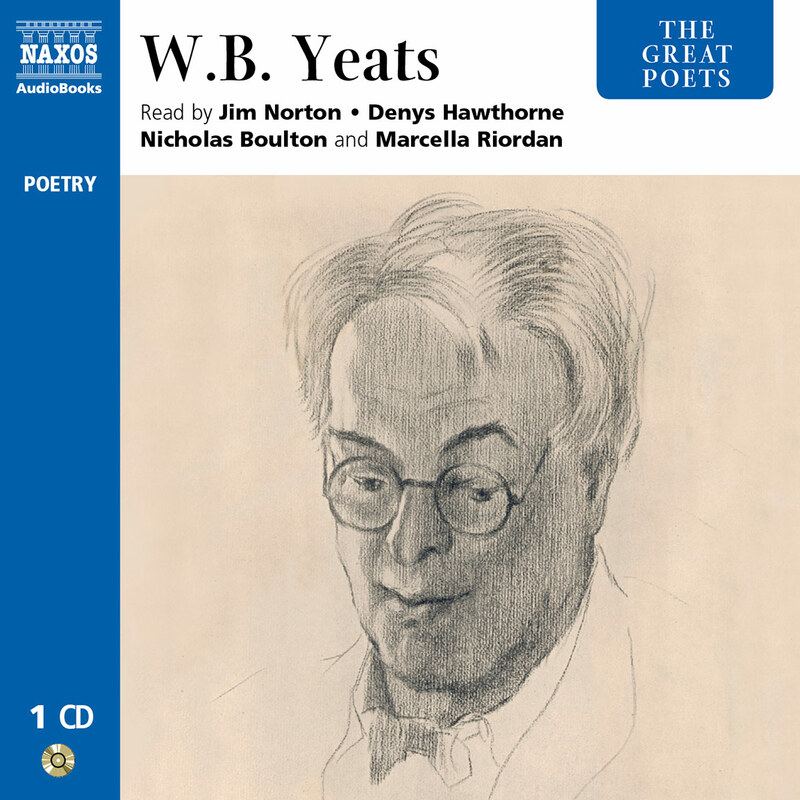 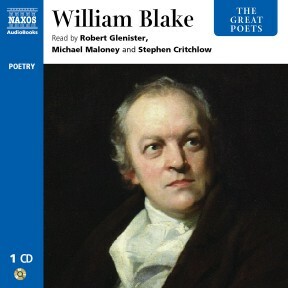 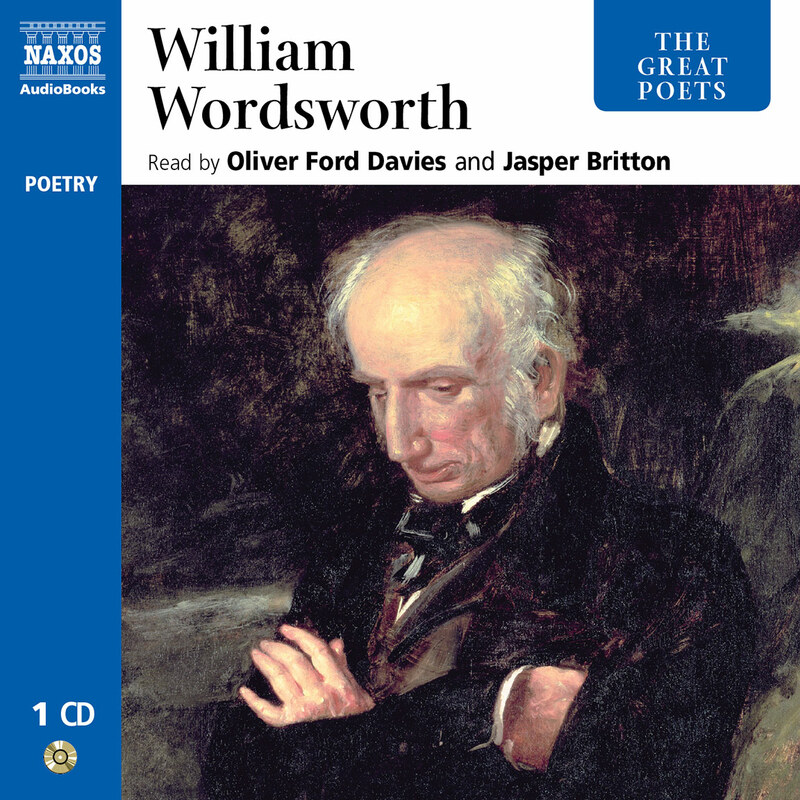 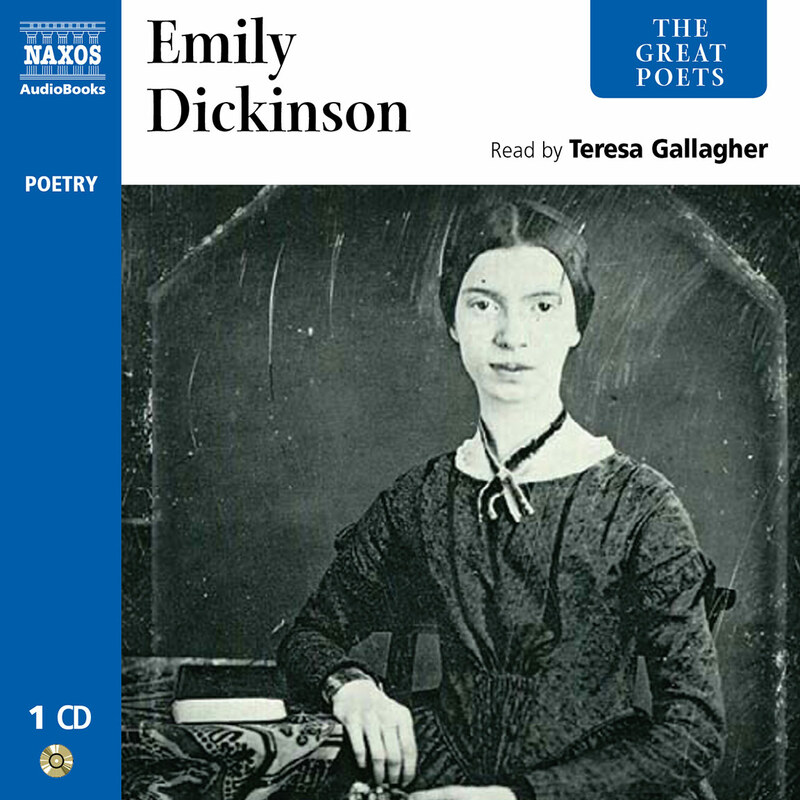 Naxos AudioBooks begins its new series of Great Poets – represented by their most popular poems on one CD – with William Blake, whose 250th anniversary of birth falls this year. 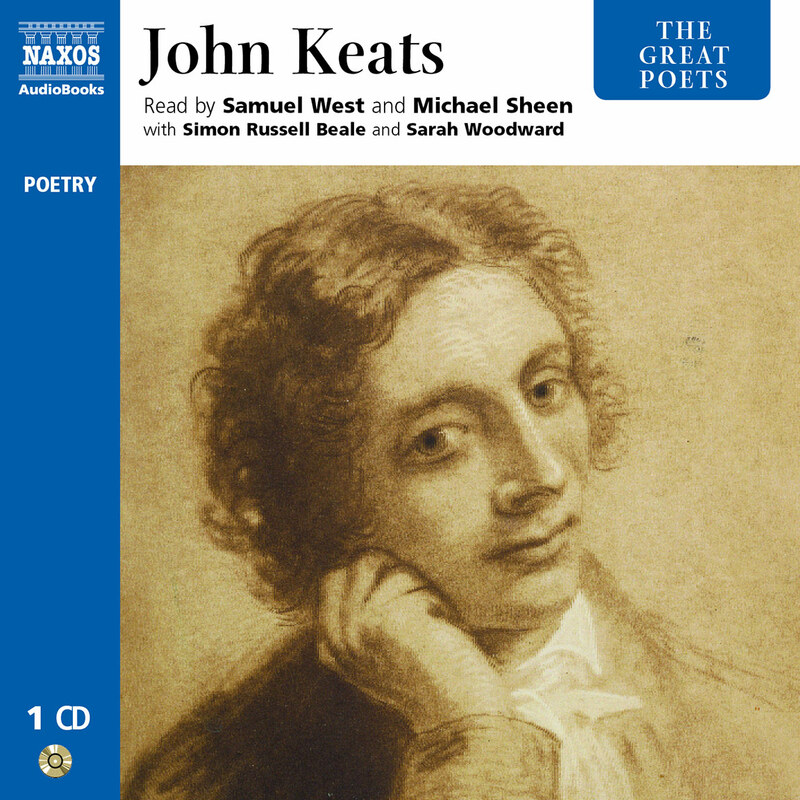 This CD contains all of his most popular works – Tyger, the Auguries of Innocence, Jerusalem, as well as some lesser-known poetry that demonstrates the range and power of his verse. 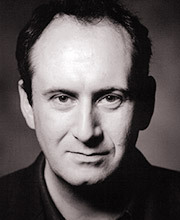 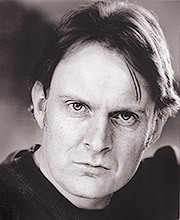 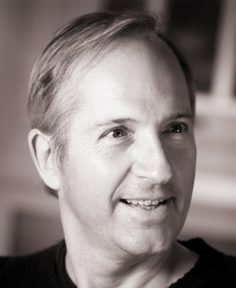 They are strikingly read by Robert Glenister, Michael Maloney and Stephen Critchlow.